Local businesses listed here have paid to be listed, but each one has been recommended by Lake Country Family Fun readers. Welcome to the annual Lake Country Family Fun’s Shop Small Holiday Guide! If it isn’t painfully obvious at this point, we love Lake Country – we love Waukesha County and the surrounding area, and of course, we love Wisconsin. The area is full of fun events, the people are absolutely outstanding, the food can’t be beat, and we have some of the greatest small businesses around. I always try to shop local and shop small when possible. It helps another small business owner provide for their family, lets their dreams flourish, and it is what makes us unique here in our area. As a Mom with an action-packed schedule, I love to stop for what I need instead of going through mazes of aisles. This holiday season and throughout the year, let’s skip the big box store when possible and head to these businesses to support our local businesses and neighbors and get to know our community a bit better. Gift cards are the perfect gift for your hard-to-buy-for relative and friend. Feel free to comment below with where you like to shop! 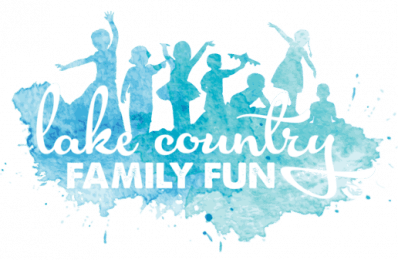 Lake Country Family Fun has all your Holiday needs. Check out our Holiday Fun Guide. Plus more Shop Small opportunities in our Holiday Craft Fair Guide! With a passion for human/pet relationships, Agape Art Creations is celebrating our furry companions one cherished painting at a time. Based in Pewaukee, WI, artist Deb Phelps creates custom, hand-painted pet portraits from your photo. Over 30 paintings of dogs, cats and even horses have found their way to new homes. Celebrate your beloved companion, or give the most unique, personal gift this Christmas season. Gift certificates available! Special offer for Lake Country Family Fun readers 15% off through 12/31/18. 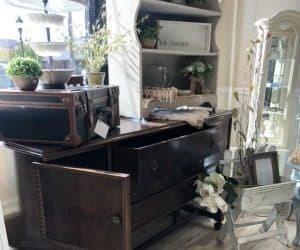 The Barn Owl, a boutique in downtown Delafield, providing a handpicked touch of whimsical, rustic and the unexpected for both your home and wardrobe. Featuring a blend of local makers and national lines like Milwaukee Candle Company, Smooch Lip Balm, Cloudnine Soap Company, Tammy Spice Jewelry, Rachel Keppeler Designs jewelry, The Earth & All Stars leather jewelry, Lollia bath and body line, Capri Blue Candles, BBDakota clothing and many more! You’ll be sure to find a variety of unique gifts this holiday season! 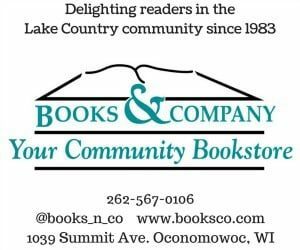 Books & Company is an independent bookshop serving the Lake Country and surrounding areas for 34 years. They are proud to carry on the independent bookselling tradition by offering books and unique gifts, personalized reading recommendations, author events, a monthly storytime for children ages 3 – 6, and free services for book clubs. Their knowledgeable, experienced booksellers are dedicated to finding the right book for the right reader. Find your next favorite read at Books & Company. Based in Hartland, Cloud Nine Soap Co. is All-natural, eco-luscious Bath and Body Essentials formulated by a former R.N., inspired by a passion for healthy living. Mama Said Tees is now EveryKind! They are a company run by 2 mamas on a mission to instill messages of love & kindness. Join the kindness campaign with their tees, bags, and cute sayings today. 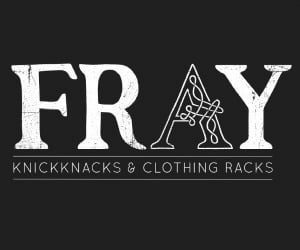 Fray is a women’s clothing boutique located in the heart of downtown Oconomowoc. 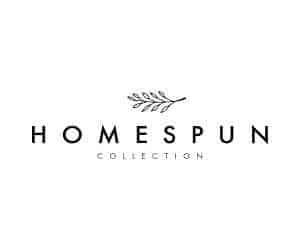 Specializing in handpicked clothing for women of all ages, accessories, gifts & home decor. Owner, Morgan Krueger, looks forward to meeting you at the shop! Hush Little Lanie is located in Merton just three miles north of Hwy 16. They offer a variety of mostly handmade gifts for baby (and mom! ), First Birthday gear, Big/Little sister/brother shirts and girls boutique clothing up to size 7/8. They invite you to check out their NEW WEBSITE (click the photo/link above) and VISIT during their Holiday Open House 11/23 thru 11/25 when they will have special offers and be giving away to one lucky customer FREE OUTFITS FOR A YEAR! Be sure to “like” them on Facebook so you can see the cuteness they post daily! Lake Effect Co. is a brand that celebrates the beauty and adventure of lake living, driven by the tagline “Long Live Lake Life.” Founded by Hartland native and current Milwaukee resident Katherine Gramann, Lake Effect Co. is a community, uniting us over a shared sense of adventure and desire to savor the beauty many find so restorative about the beloved lake life. The shop features clothing for babies through adults (the most adorable onesies!) and goods such as boat totes, hats, tea towels and custom WI-made soy candles, all designed and produced locally. Jump in! Silly Willyz toy store is located in downtown Pewaukee. They offer the perfect mix of educational toys, novelty items, puzzles, games, books, and arts and crafts. Silly Willyz offers unique gift items for people of all ages (did we mention we offer free gift wrap)… come on in and play today! Can’t get out of the house? 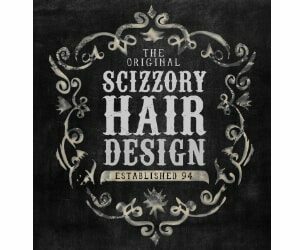 They have a new website and you can order online! All day on December 7, 2018, receive 20% off all toys donated to the Christmas Clearing Council toy bin. From 5-8 pm, Silly Willyz will donate 10% of their sales to the Pewaukee Food Pantry on behalf of the Pewaukee Junior Guild. “An Illustration artist who practices pen and ink. Rooted in Christianity, she expresses her clean style with precision of nature and her clarity of craftsmanship in the beauty of simplicity.” With my art I wish to tell my story as a wife and mother, a sister and a daughter, a Midwestern naturalist, an old soul, an art enthusiast, and most importantly a Christian. My illustrations are delicate and detailed, inspired by vintage botanicals and the simple beauty that God created. – Sale: Currently all hand painted ornaments are on sale (personalizing available), many fine art prints on sale, and a NEW 2019 year calendar! 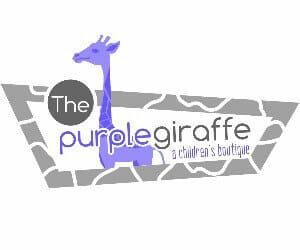 The Purple Giraffe is a children’s boutique in downtown Oconomowoc. Their offerings are varied–toys to delight, special outfits for babies to big kids and everything in between–but the mission is simple: to make you feel appreciated, welcomed and comfortable every time you shop at The Purple Giraffe. 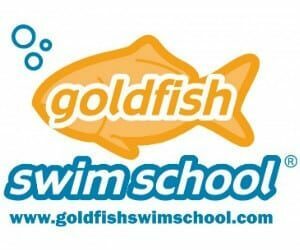 Goldfish Swim School provides swim instruction to children ages 4 months to 12 years-old in a state of the art swimming facility designed to enhance learning, fun and safety with highly trained instructors, small class sizes (max 4:1 student to teacher ratio), and a shiver-free 90-degree pool. Lake Country Fine Arts School and Gallery offers gift certificates for classes, workshops, camps and birthday parties including; Pottery, Sculpting, Drawing and Glass Fusing. The gallery offers unique fine art and fine craft gift items including over 40 different artist’s including: pottery, painting, jewelry, blown glass, metal sculpture, drawings, photography, baskets, greeting cards and more. Where your destination begins. 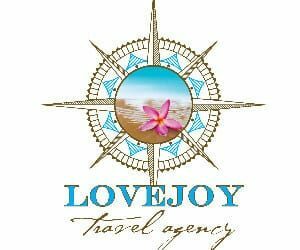 Lovejoy Travel Agency is a professional travel company offering leisure and corporate travel services while valuing relationships among clients and suppliers. 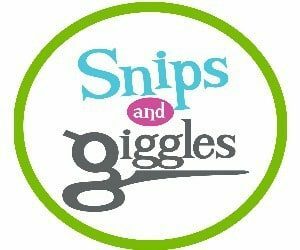 Snips and Giggles is located downtown Oconomowoc. It is a full service hair salon for children and adults. They offer a variety of services, including hosting birthday parties. Check out their November Mommy and Me Holiday Hair events and the new The Lounge at Snips! 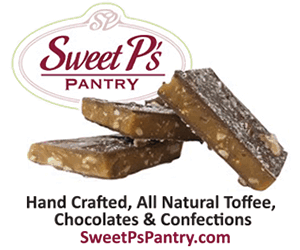 Sweet P’s Pantry is located in downtown Oconomowoc. Every confection is made with natural, high quality ingredients to create the most delicious toffee and chocolates that you ever tasted! Sweet and Savory Personal and Business Gifts for any occasion. They ship nationwide! Endurance House Delafield is a retail experience redefined. It is a place for endurance sports enthusiasts to learn, shop, and congregate. Join their free Tuesday night runs! They carry all items running, biking, and swimming related. Print this ad or show it in store and save $15 on your next pair of shoes! Sherpers is located in downtown Oconomowoc and also has a store in Hales Corners and Port Washington. They carry everything from camping and hiking gear to tactical gear – and everything in between! With the recent addition of their online store, you can shop local at home for all your outdoor adventures. Lastly, Craft Fairs are great ways to Shop Small as well! Find more places to shop small at the various craft fairs this November and December 2018, sponsored by Brown Street Emporium.